Upgrades not included in this price. 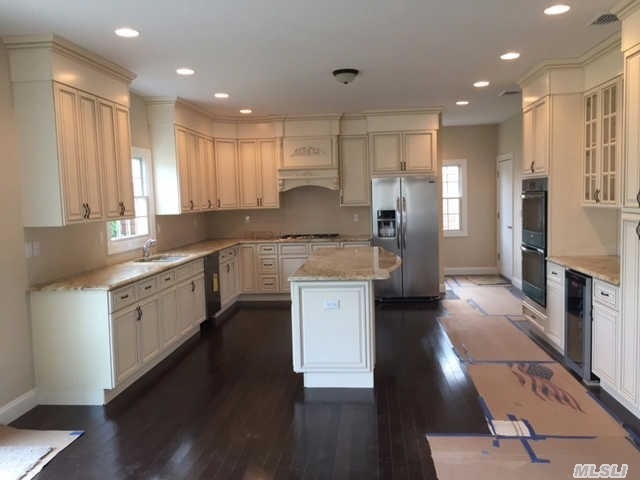 New Construction Home In Rockville Centre. 4Brs, 2.5 Bath, 3014 Sf Home In Desirable Rockville Centre...Rockville Centre Schools....Pick Your Colors, Now!